Epoxy Paint - Toll Manufacturing | Viking Paints Inc.
Viking Paints, Inc. was founded 55 years ago by Jack Eriksen. Today, Viking is a local woman owned family operated business, led by Patricia Eriksen. 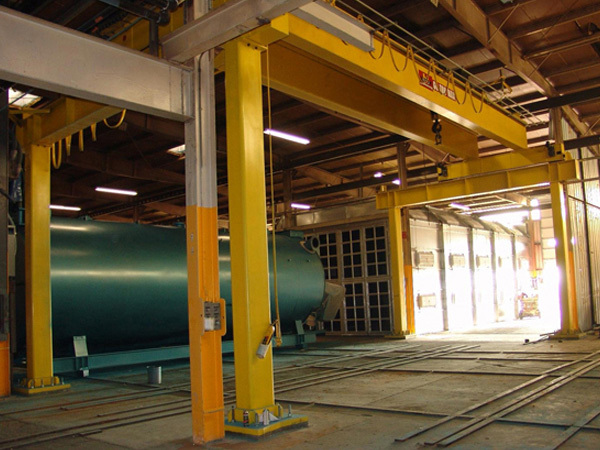 We manufacture quality architectural, industrial, and protective coatings at our production facility in Richfield, Minnesota. The business has grown over the years by “word of mouth” advertising from satisfied customers. Our line of products include Tenaco® Epoxy, Vikron Urethane Enamel, Viking Alkyd/Equipment Enamel, Paulco TE2501 cement and bridge deck crack filler (on the MNDOT approved product list), Revmaster ECC1400°F Black, Vikatex Exterior Latex and Xotic Colours® custom automotive urethane. Our in-house research department can create custom formulated coatings products to your specifications and private label your products. The advantage of being a small business is that we can provide excellent customer service, superior quality control, and maintain a low overhead. Purchasing direct from the manufacturer provides you with the most competitive pricing. Please contact us to discuss your protective coating needs. 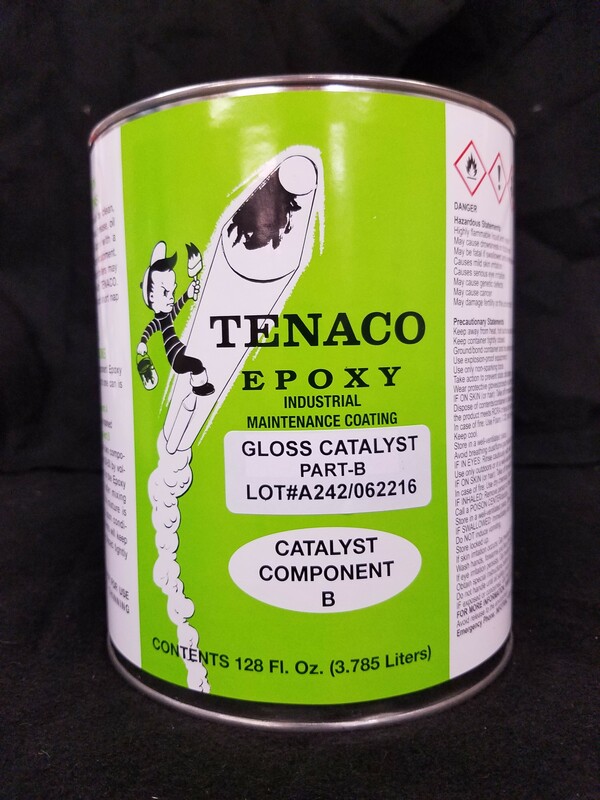 The Tenaco product line is a two part paint system using epoxy and catalyst (1:1 ratio) It is used as a protective coating on metal. 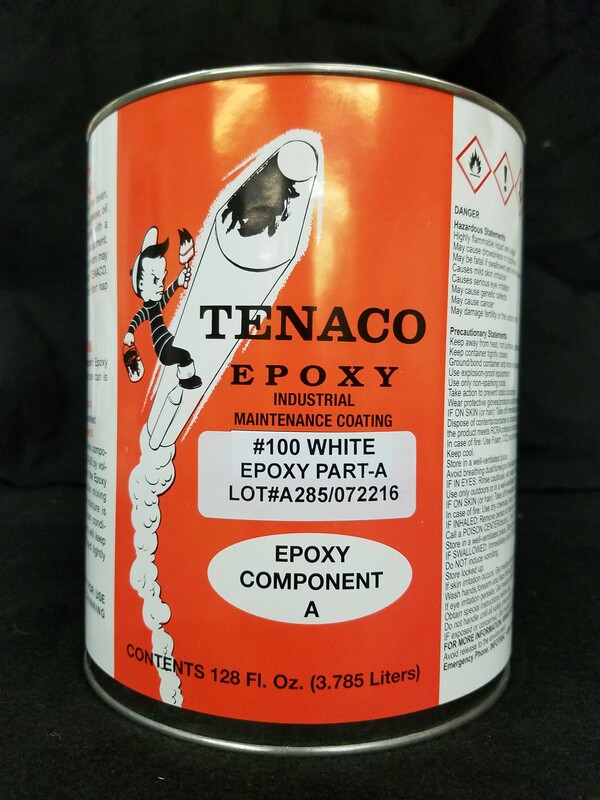 TENACO® EPOXY is a series of two-component coatings available in a variety of colors and primers, as well as clear. Our alkyd and acrylic paints are made with high quality materials and have excellent durability. 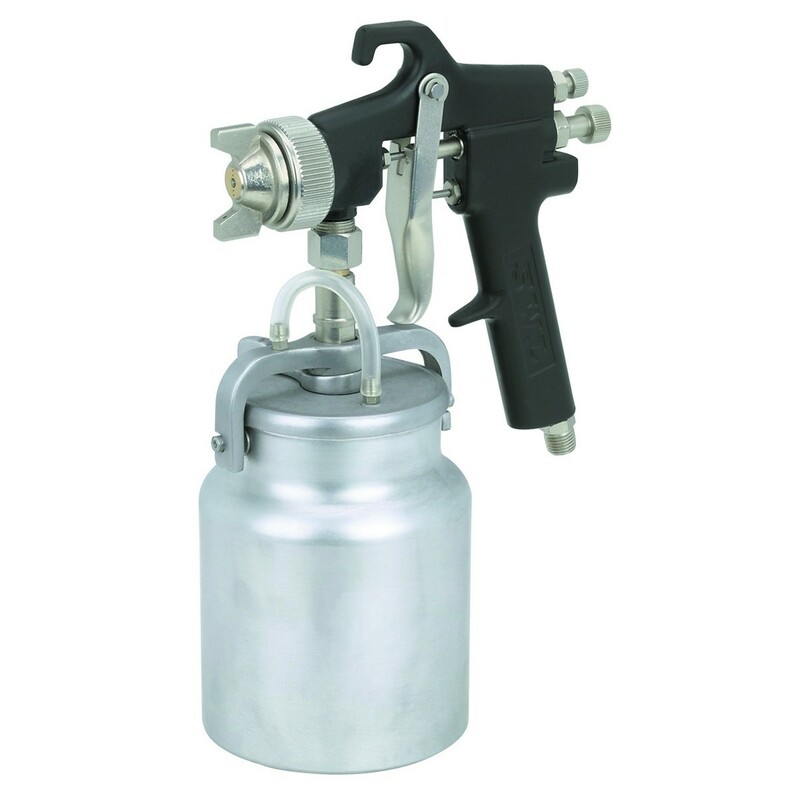 These products are ideal for painting trucks and industrial equipment. Viking Paints Inc. produces water reducable alkyds for HVLP (high volume low pressure) and latex paint.